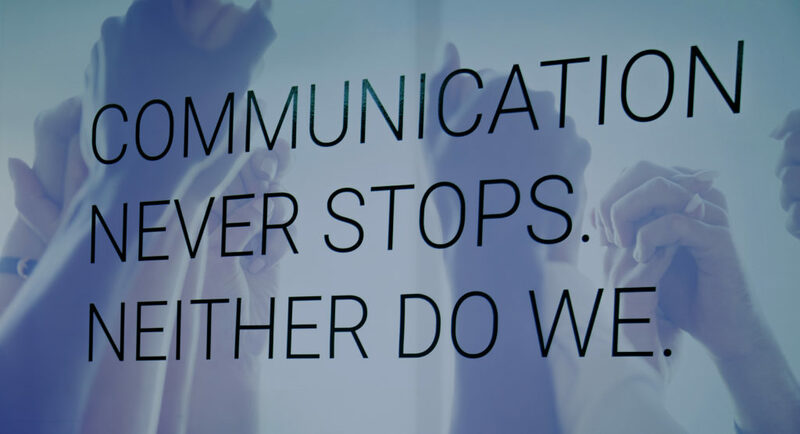 Microsoft Dynamics: We’re excited to announce our new integration with Microsoft Dynamics! A separate email with more information and setup instructions will be sent out soon. 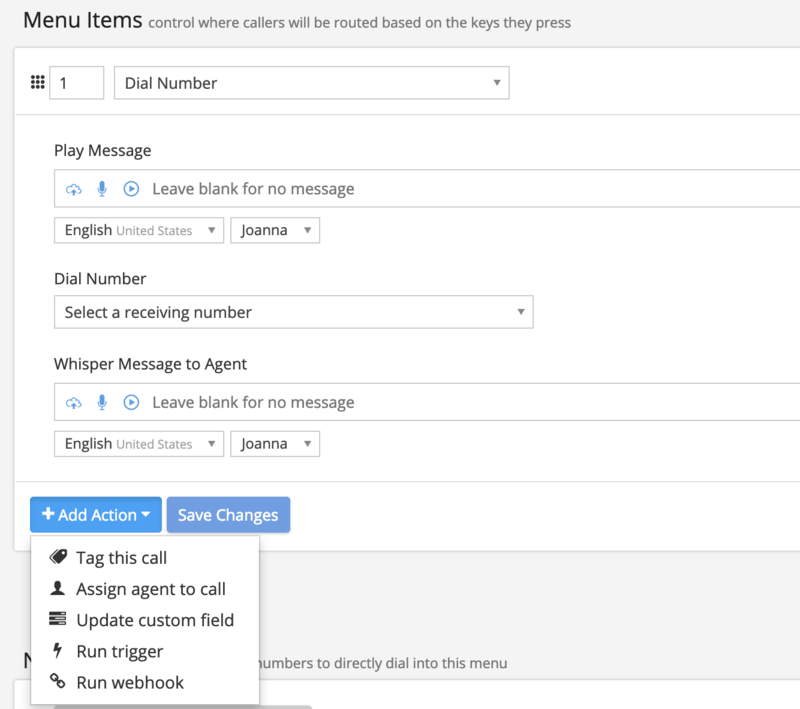 Additional options for webhooks: You will now be able to run webhooks based on keypresses in voice menus. This option will appear under “Actions” when you’re configuring a keypress. More ways to add agents to queues: You can now add agents to queues from the Agent Routing Rules page, via the “New Agent” button. Anyone can change their user image: Agents can now set their own user image; previously this was restricted to admins. Make fields required: You can now require your agents to complete specific fields, including custom fields, before closing a wrap-up panel.